#BitchPlanet: Bombsheller's Best of 2016! 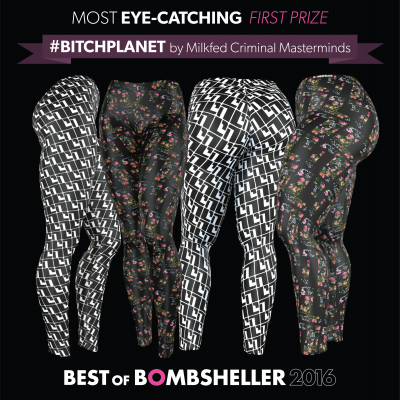 Bombsheller’s Best of 2016 includes our non-compliant leggings design by Valentine De Landro and Laurenn McCubbin — twice! 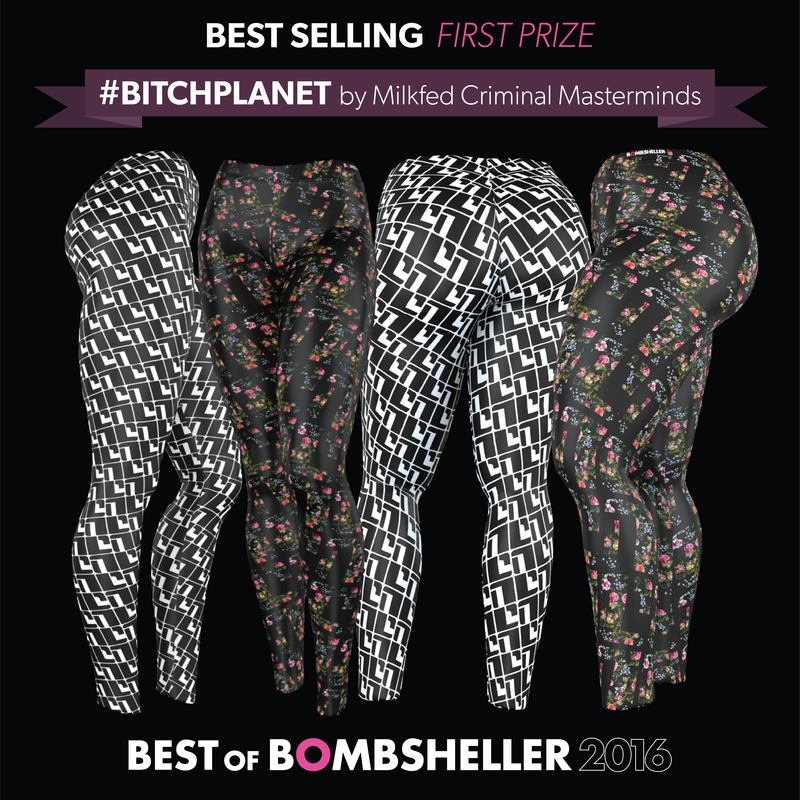 The #BitchPlanet leggings won both Best Selling and Most Eye-Catching.